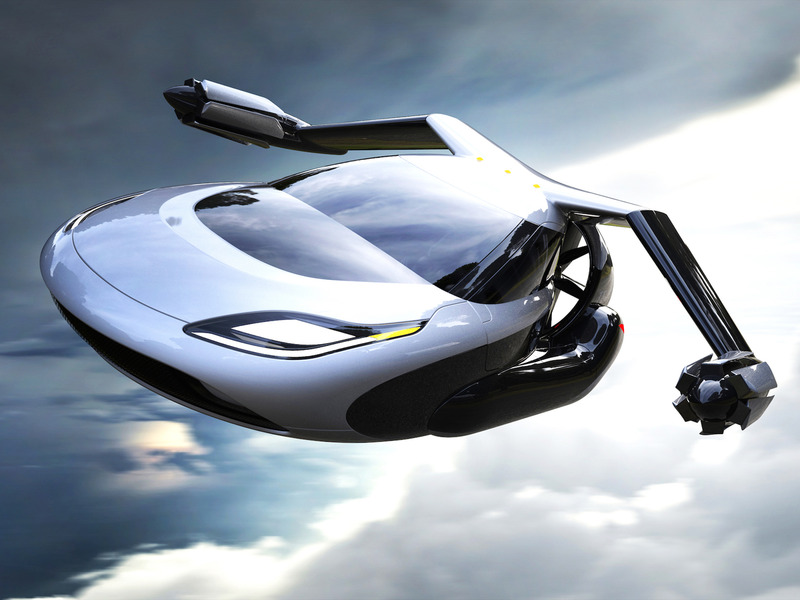 Tesla and SpaceX CEO Elon Musk may think flying cars are a bad idea, but several companies are working to make them a reality as early as next year.The vehicles these companies are working on aren’t the same from flying cars from “Back to the Future.” Rather, they are pursuing electric, vertical take-off and landing (VTOL) aircraft for shorter urban commutes. 1. 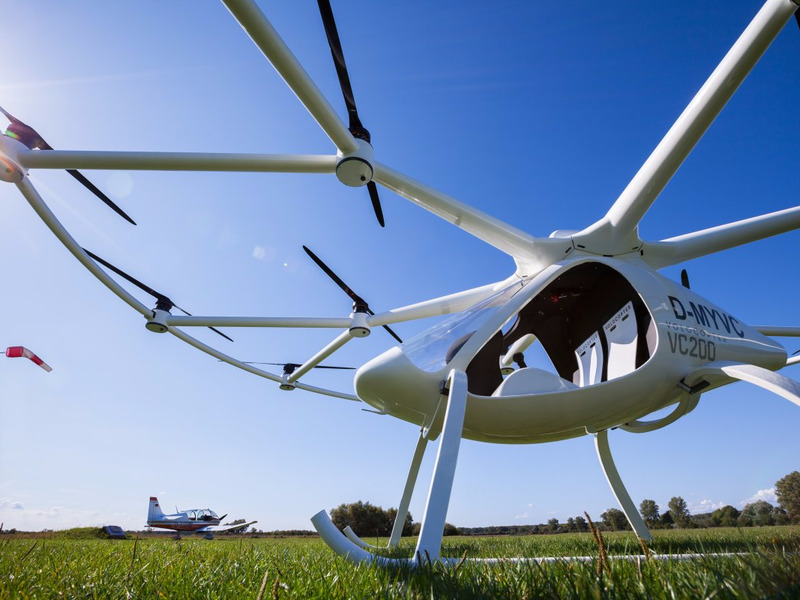 German company eVolo made a big announcement on Wednesday when it said it will use its VTOL aircraft for a pilot taxi service in 2018. 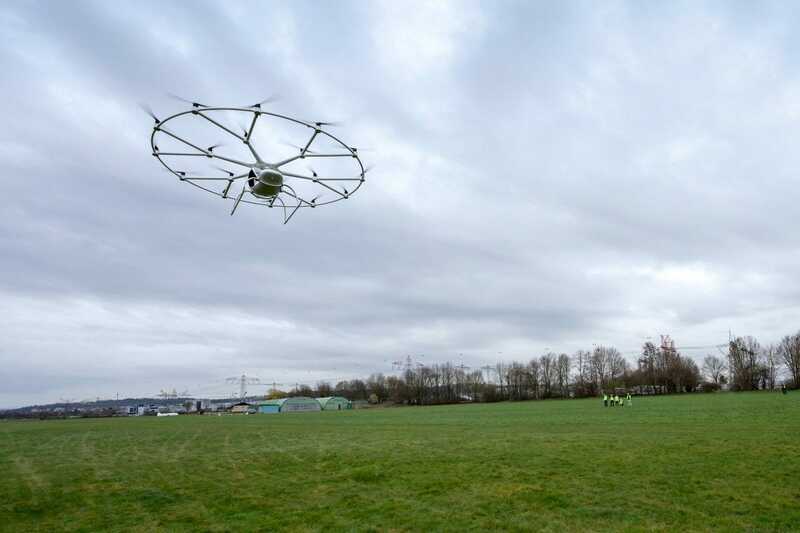 The aircraft is powered by six batteries, allowing for just 17 minutes of flight. It can re-charge in 40 minutes using a fast charger. 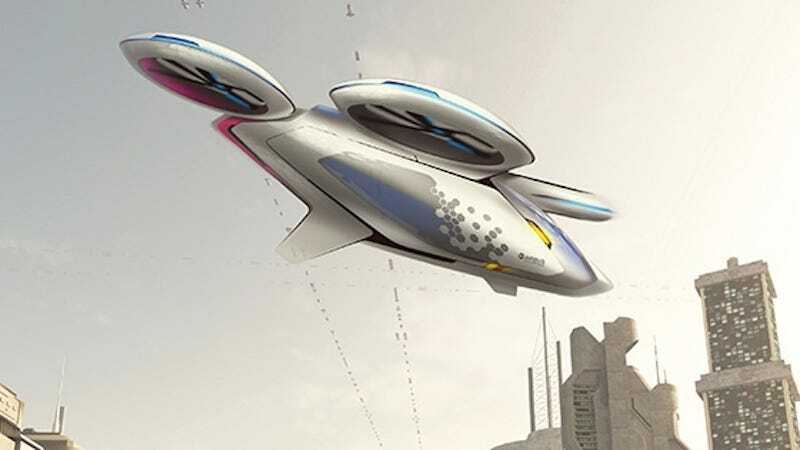 Airbus wrote on its website that the CityAirbus taxi would first be operated by a pilot, but that a fully autonomous version would be released once regulations are in place. 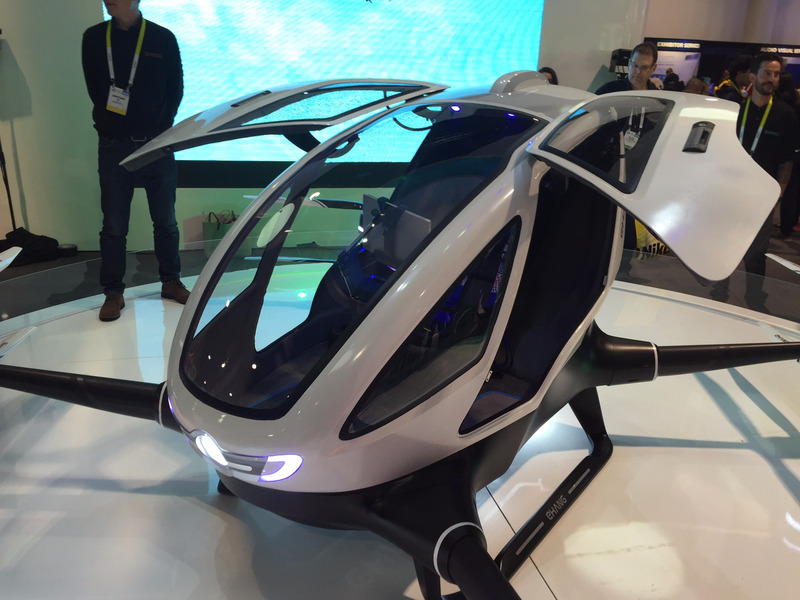 However, the flying taxi wouldn’t land and pick you up from wherever. You would have to go to the “nearest helipad” for a lift after booking a seat. 3. Uber plans to partner with other companies to use VTOLs for city commutes. 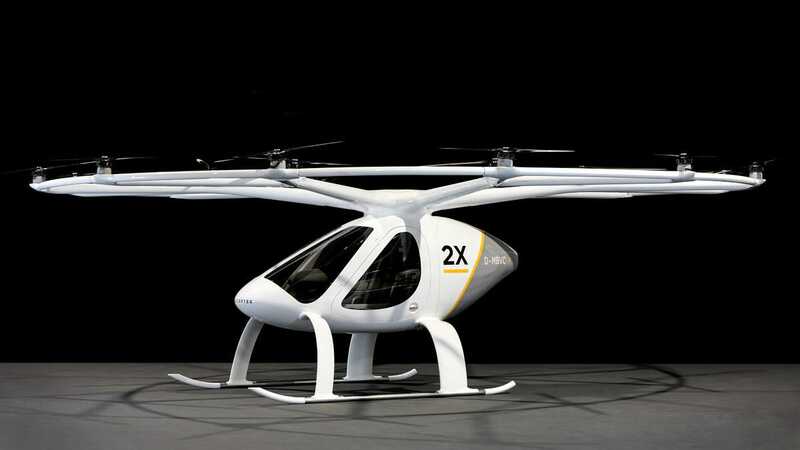 The company published a White Paper in October outlining how its plans to launch the project, dubbed Uber Elevate, by 2026. 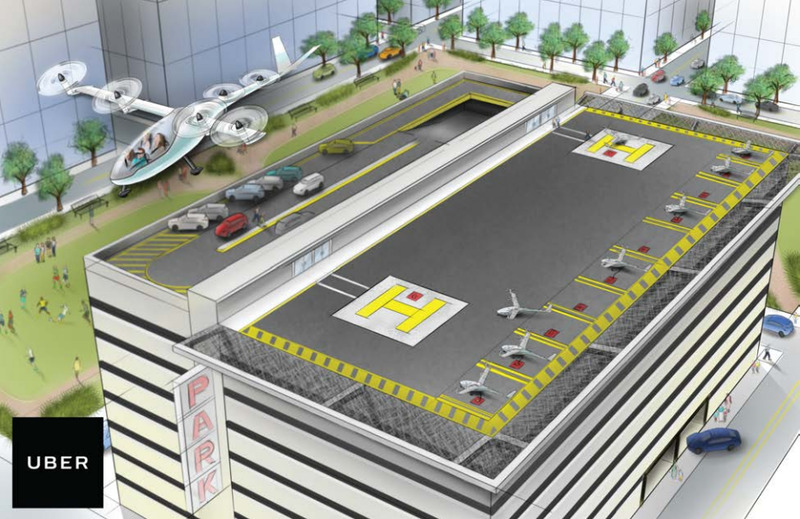 Uber made a huge hire to advance its flying-car plans. 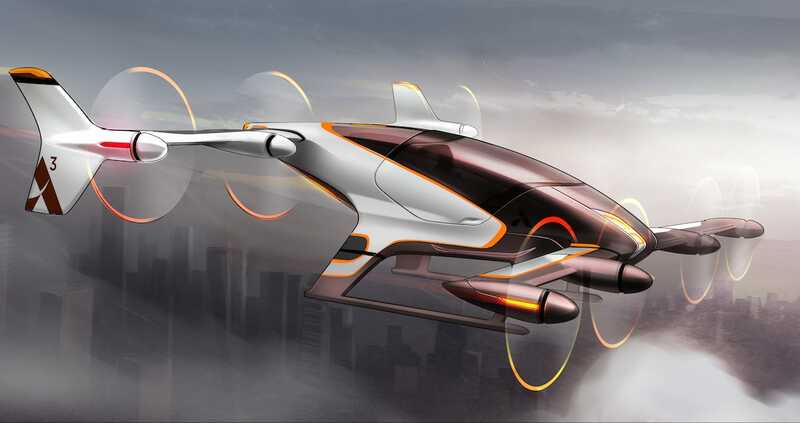 The company hired Mark Moore, formerly an advanced aircraft engineer at NASA’s Langley Research Center, for its Uber Elevate project, Bloomberg reported in February. 4. 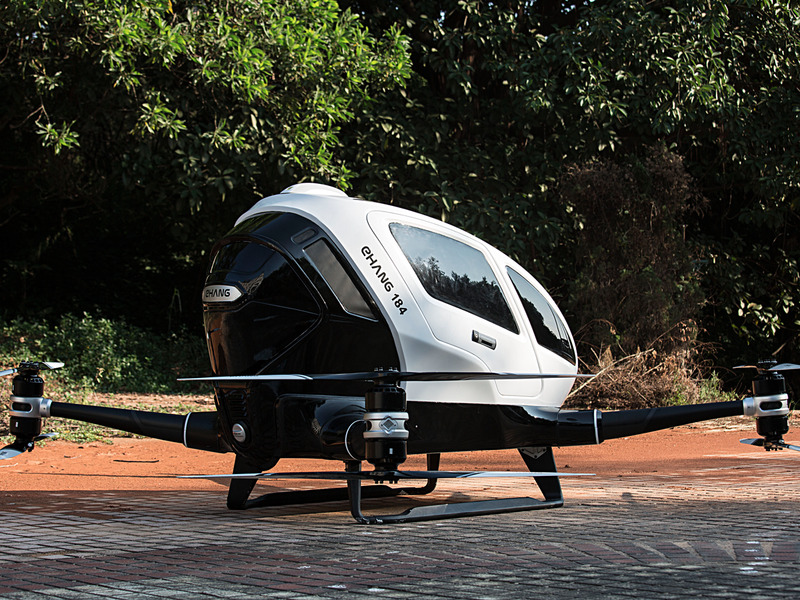 Chinese drone company EHang is working to get its giant, taxi drone in the air as soon as federal regulations will allow it. 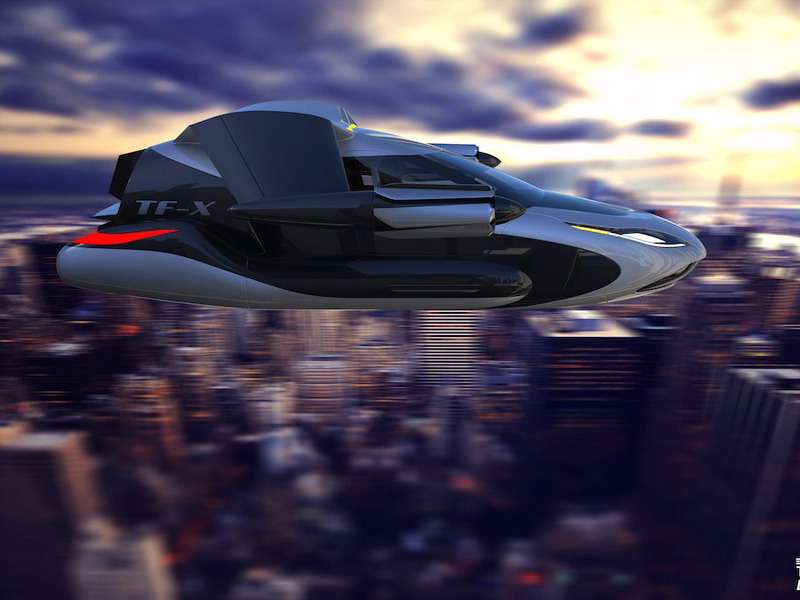 It can carry 220 pounds, cruise at 62 mph, and fly over 11,000 feet. The plug-in hybrid has a range of 500 miles, and it can take off vertically so you don’t need to be on a runway for liftoff. 6. 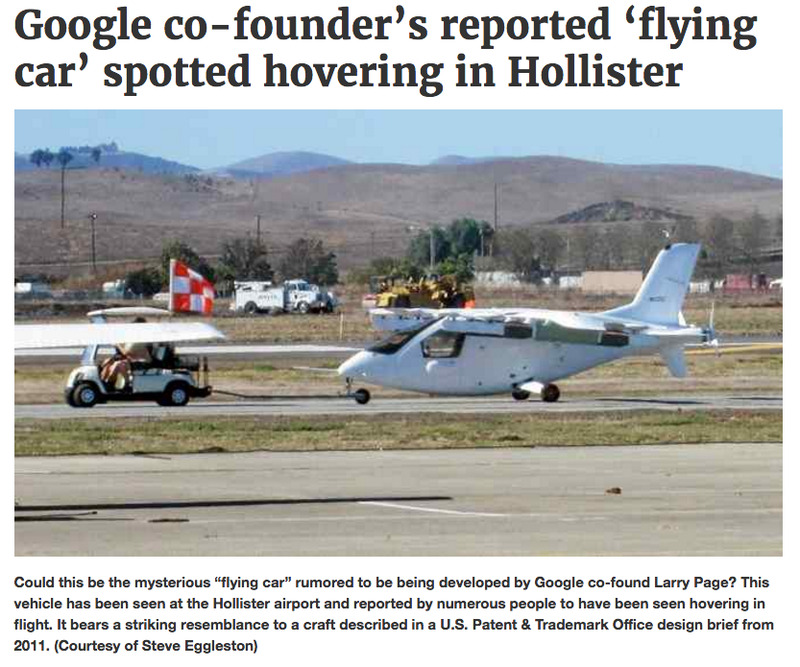 Google co-founder Larry Page is funding secretive startup Zee.Aero to build a VTOL aircraft. 7. 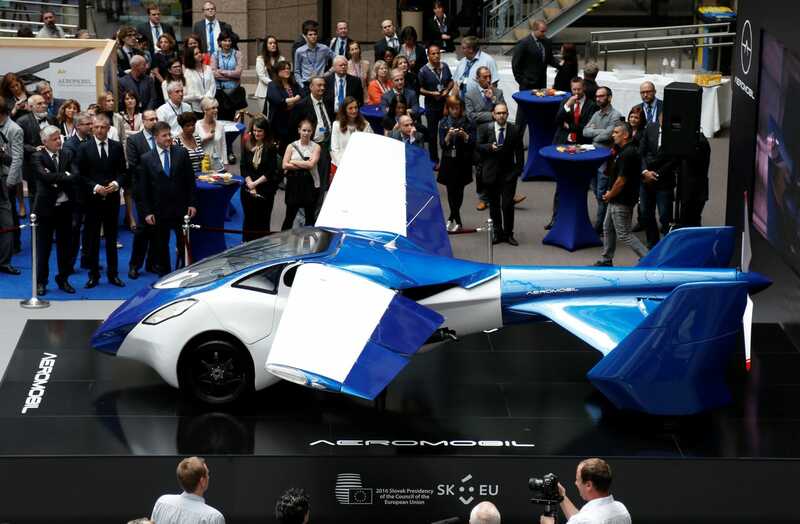 Slovakian firm AeroMobil is perhaps making the closest thing to a flying car. 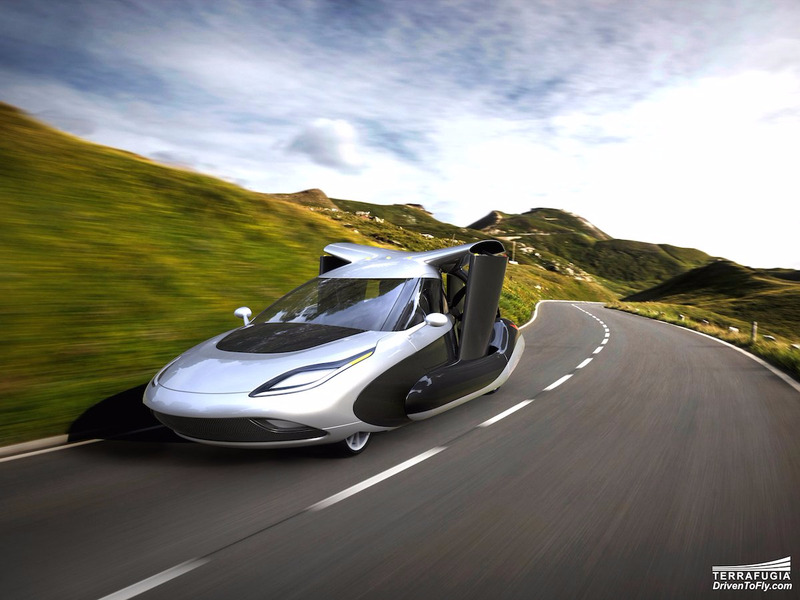 Its aircraft, like Terrafugia’s Transition, needs a runway to take off but can drive on roads. 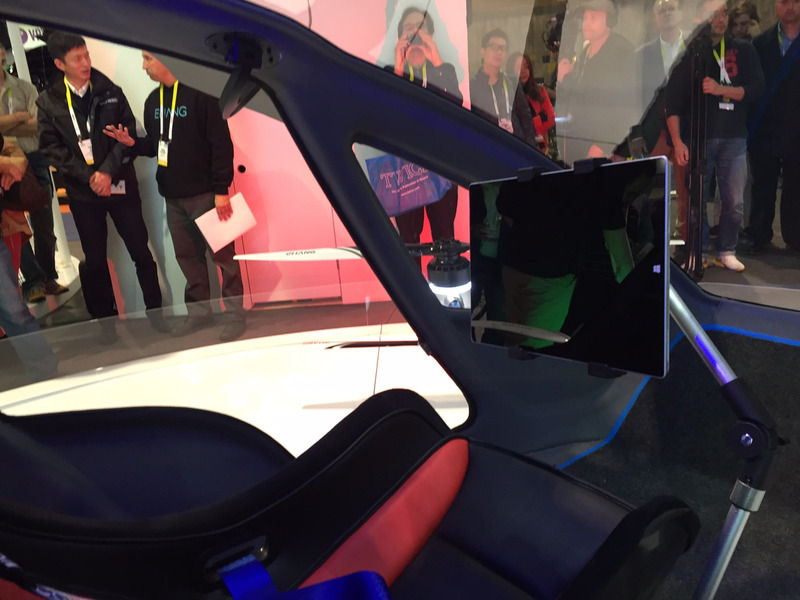 AeroMobil plans to start taking orders in 2017.